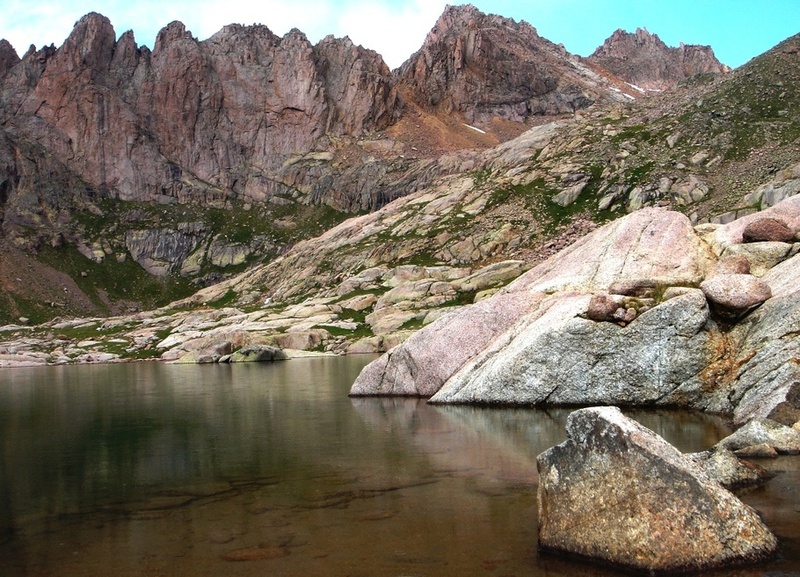 Sunlight Peak is a Colorado 14er within the Weminuche Wilderness in the Needle Mountains, a subrange of the San Juan Mountains. One of 3 fourteeners in the Needle Mountains; the other two are Mount Eolus and Windom Peak. 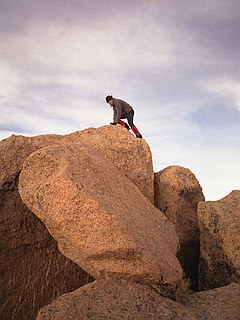 The standard route up Sunlight Peak is from the south, known as the "Red Couloir". 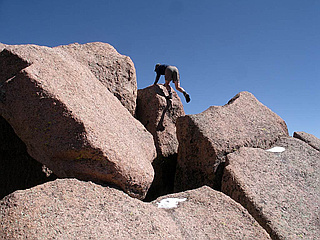 It's a non-technical scramble, but achieving the top of the famed summit block requires an exposed rock climbing move considered by many to be the hardest move of any standard route up a Colorado 14er.